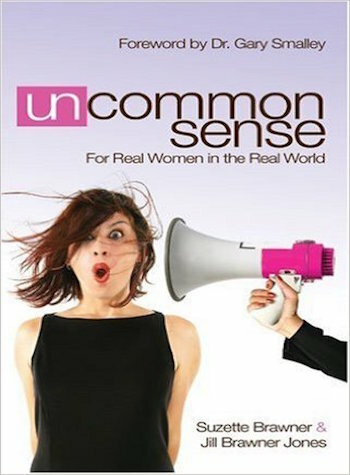 The author of three books, Suzette has touched hearts and encouraged thousands to be real, untangle their lives, and focus on what matters most. Being the mother of three married kids, Sue Sue to eight grandkids and the wife of her first college blind date gives Suzette a front row seat in real life. 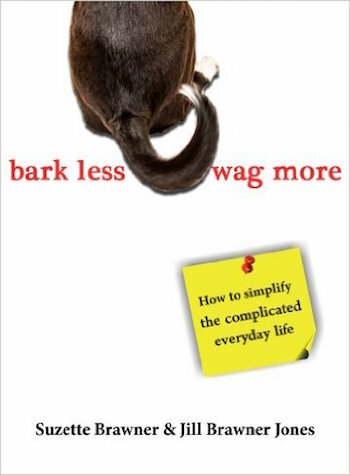 How To Simplify The Complicated Everyday Life. The core meaning of stress has moved from an engineering term to a physical condition most of us struggle with on a part time or full time basis. You want a change? You’re in charge of making it. Bark Less Wag More will push you to take that first step. You will be encouraged and inspired and challenged to take a deep breath and refocus on what matters most in your life. Teens to grandmothers love the fresh perspective and sagely wisdom of this mother-daughter team. Taming the Family Zoo takes a look at four different personality types with depth and humor, giving insight into why kids act the way they do. 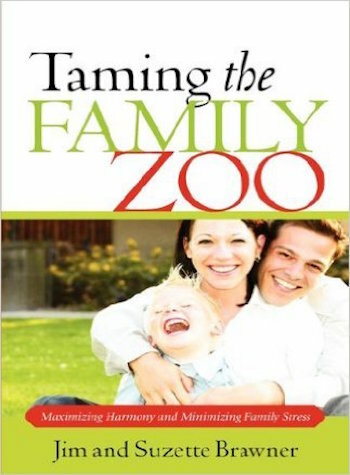 Filled with stories and practical help for adjusting your parenting style to fit each of your children’s unique personalities, this book offers skills needed to value and encourage each member of your family zoo.